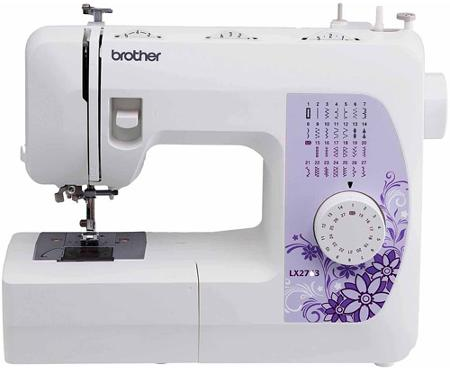 Brother XM2701 Lightweight, Full-Featured Sewing Machine Just $88.80! FREE Shipping! You are here: Home / Great Deals / Amazon Deals / Brother XM2701 Lightweight, Full-Featured Sewing Machine Just $88.80! FREE Shipping! Check out this great deal on Amazon! Brother XM2701 Lightweight, Full-Featured Sewing Machine is just $88.80 down from $170.00! And FREE shipping! Get yours now before it’s gone.